The Evil Within 2 is launching this week Friday on the 13th. Yes, that means the game is launching on Friday the 13th. Rather suitable for a horror game. To mark the occasion, Bethesda has released a new trailer for The Evil Within 2. This is a Red Band trailer so keep in mind it contains some ‘twisted’ things. They really highlight what we can expect to see from the new game however. Such as a little girl who looks to have been badly burned on the face… that or she was flayed. Either way, it might be a bit too gruesome for some people to handle so you’ll want to skip the below trailer in that case. This little girl we mentioned is most likely Lily, the key to the story in the sequel. Sebastian had long believed that Lily had died many years ago but a recent discovery suggests that she might still be alive. So Sebastian now goes on a mission to find and rescue her from STEM. STEM is a device created by a mysterious corporation called Mobius who wants to bring “peace and order” to the world. Lily was taken by Mobius to be a test subject for a project called “Union”. It ultimately created a STEM world with Lily’s brain called Union. This world, however, is unstable and falling apart. Sebastian must race against time to rescue Lily from her mind and unravel the truth behind Mobius before the world collapses and Lily is lost forever. Naturally, the game is filled with a manner of different killers and twisted monsters in addition to Sebastian’s own traumas and fears. The Evil Within 2 should be one horrifying ride. 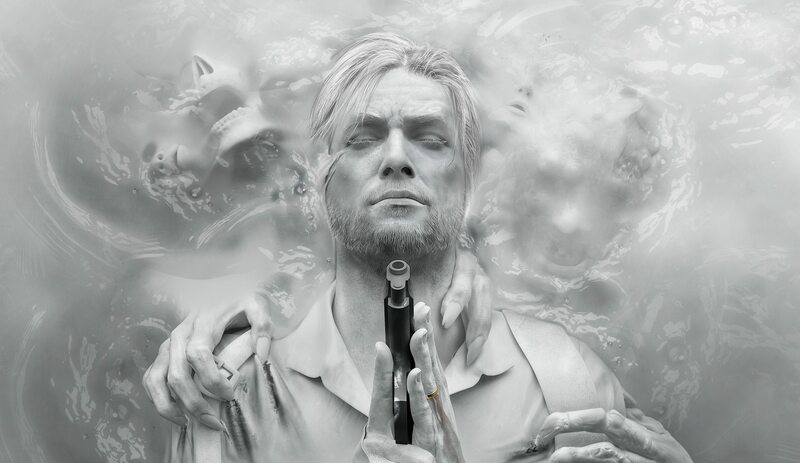 The Evil Within 2 will be releasing for PC, Xbox One and PS4 later this week. Currently, there is no Nintendo Switch version being planned.